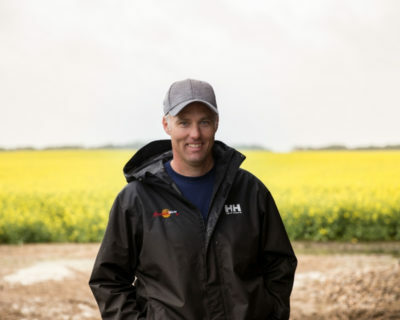 Many farm operations are incorporated, and they need to be for tax purposes so that they can manage cash flow and help minimize taxes, however so many individuals are not treating their corporation for what it is – a deferral. As farmers, we are allowed the cash basis of accounting and so we are very familiar with deferral of taxes, but some day it catches up with us. I will explain how some ongoing tax planning and a pay yourself strategy can pay you dividends when it comes to retiring or winding down your operation.